Collectif is an independent 1940s and 1950s inspired vintage reproduction fashion brand based in London. The brand creates garments and accessories that are inspired by genuine vintage patterns, knitting patterns, and fabrics from its extensive archive. 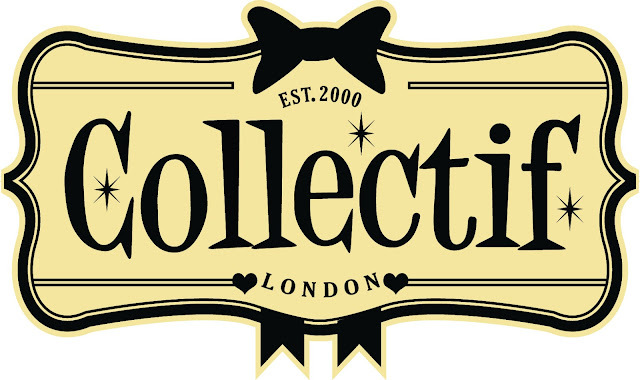 Collectif was established in 2000, originating in London as a stall on Camden Market. 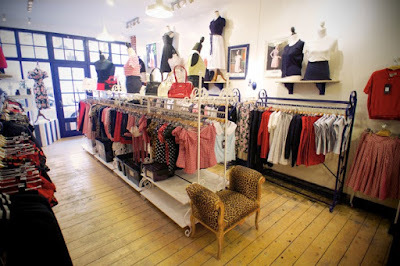 Over the past fifteen years, the brand has grown to have four London-based stores, and another boutique in Brighton. The team at Collectif design and make their own unique range of clothing, inspired by the styles of the 1940s and 1950s, as well as pin up and rockabilly pieces too. They stock a wide range of jewellery and accessories made by themselves, alongside a select range of designers and suppliers that they feel complement the brand. Versatility and originality pervades Collectif’s design philosophy, and the brand’s range is perfect for those looking for something unique and different. Collectif combines new fashion trends with classic Vintage styles, along with a good splash of rock and roll! For Collectif, collections are more than fashion; they are about creating a timeless sense of romance and glamour set against an unconventional background. 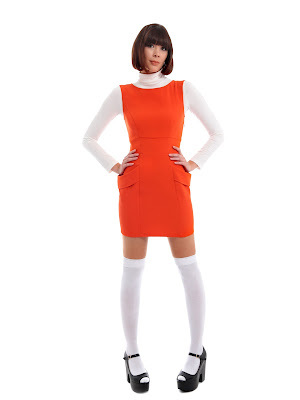 At Collectif, customers can find complete outfits to accent pieces, suitable for in the office, day and evening wear, and each piece will let them develop their own sense of self-expression. At Collectif, the customers are very important. The brand’s small team personally deals with every aspect of Collectif from design, to production, and all the way through to shipment and sale. They work extremely hard to ensure that their customers not only receive the highest quality products, but also a personalised service when shopping with them. The Collectif team prides itself on delivering excellent customer service, and are on hand 5 days a week to answer any questions or queries customers may have.